If you’re looking for wholesale vinyl cladding at a great price, you’ve found it with Cladding Wholesale. We are manufacturers of top quality vinyl cladding and would love to supply you with what you need for your next project. We are leading suppliers based in Brisbane and we offer external wall board vinyl cladding Brisbane, QLD and Northern NSW. Vinyl cladding is a long-lasting, durable and aesthetically pleasing solution to your external cladding needs, and we have been working with builders and manufacturers for many years so we know exactly what our customers want. Call us today on (07) 3252 8671 to speak to a Cladding Wholesale representative about your project needs. D5 Board Contessa for pure Elegance. We are a member of several building industry groups and are positioned such that it’s easy to get our products shipped to many local, national and international locations including Papua New Guinea, Asia, the Pacific Islands and New Zealand. You can use our vinyl cladding solution for a range of applications including existing homes, new builds, demountable homes, tiny homes, cabins, granny flats and even a top-of-the-line cubby house. If you are thinking of using vinyl cladding for your next project, please give us a call and speak to one of our experts about what we can do for you. We are dedicated to bringing you a quality vinyl cladding product that you can trust no matter where you want to use it. Whether you want quality materials for a new project that you are building or for a renovation, we can help. Our factory is always working to produce new products, and we implement stringent quality control measures to ensure that all of our vinyl cladding is made to the highest of standards, every single time. If you are looking for the perfect shade to match your home, then look no further. At Cladding Wholesale, we are thorough when it comes to checking pigments and finishes for 100% consistency across every product. 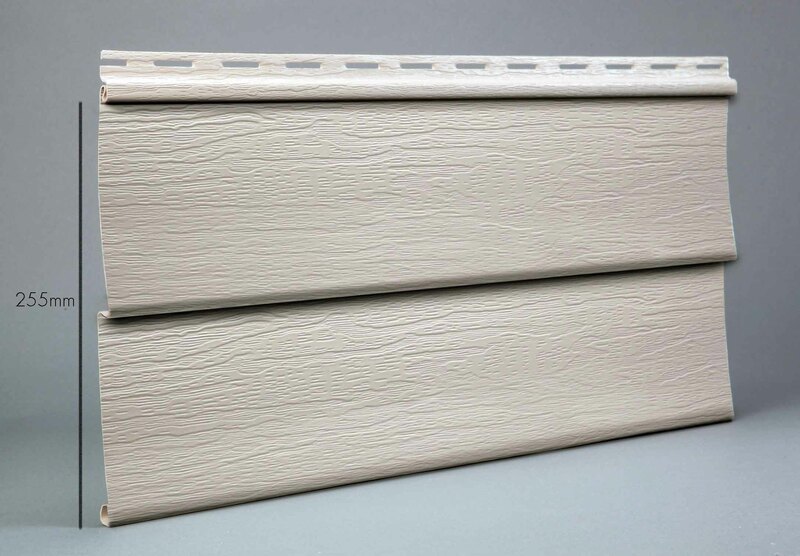 We stock D5 Colonial, Contessa, Avanti, Marquis and multi-rib vinyl cladding boards. For vinyl cladding that you can trust to perform for years to come, use Cladding Wholesale. Give us a call on (07) 3252 8671 or email us on info@claddingwholesale.com.au – we would love to help with your next job.